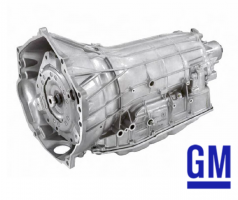 GM recalls 5 CT6 cars with turn signals that won't be cancelled by turning the steering wheels. 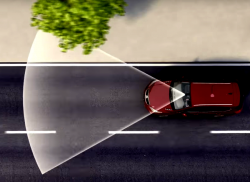 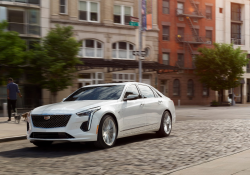 March 25, 2019 — A 2019 Cadillac CT6 recall has been ordered by General Motors for five cars with steering wheels that will won't automatically cancel the turn signals when the wheels are turned. 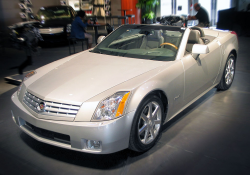 Cadillac dealers will need to replace the turn signal switches in the five cars. 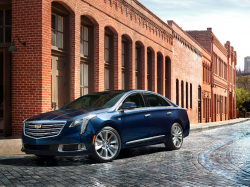 CT6 owners may contact Cadillac at 800-458-8006 and use recall number N182207090. 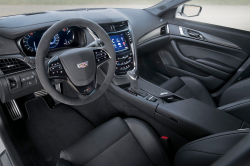 CarComplaints.com has complaints from owners of Cadillac CT6 cars and other Cadillac cars.